3 Easy Ways to Protect Yourself from getting Hacked! There is a high chance that your personal information is stored on your devices. It could be your home address, dirty pictures, or even your bank details. 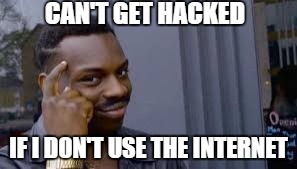 What if it is hacked? No one will be happy if these data fall into the wrong hands. Here are some ways you can prevent that from happening. 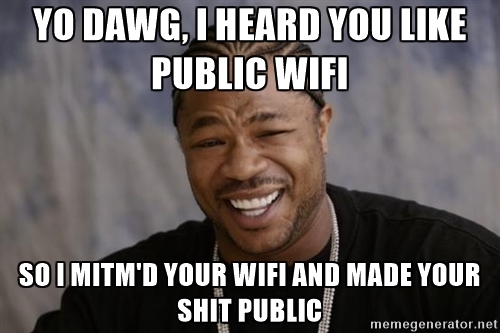 Hackers can easily monitor your traffic if you are on public wifi. Hackers may redirect you to phishing sites to get information out of you. On top of being extra vigilant when using a public wifi, you can opt in for a VPN service. Using a VPN encrypts your network traffic. There are some free ones available. TunnelBear VPN is one of the popular ones. If you are willing to pay for more features, you can subscribe for a premium one such as PureVPN. They are many of the VPN services out there. Do some research and see which suits your needs most. It is not uncommon to see reports of websites getting hack. 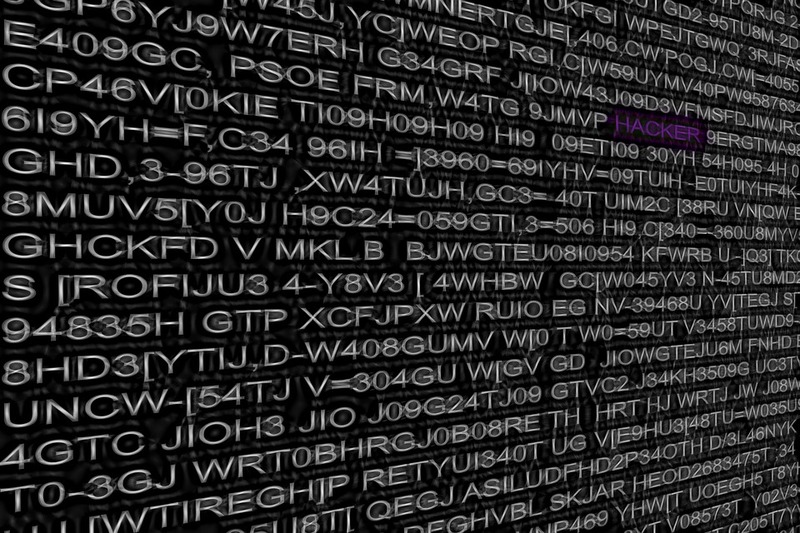 Popular sites like Dropbox, Yahoo and Tumblr are some the sites that got hacked recently. 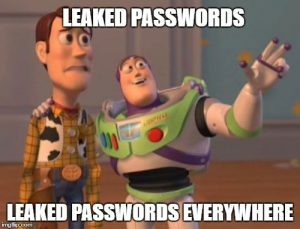 You never know…your password may already be leaked. That is why we are often told not to use back the same password. But how can I remember all the 420 passwords for all my different accounts? The answer is a password manager! A password manager stores all your passwords in one place. Most also encrypt your stored passwords. If they ever get hacked, your passwords are still safe! The one that I’m currently using is LastPass (IT’S FREE). It allows me to log in to my favourite site in one click. 2-Factor Authentication is also available for additional security. I can also access it on both my smartphone and PC. Related: 8 Google Chrome Extensions You Must Have! If your device(s) ever get stolen, your data are still safe if they are encrypted. 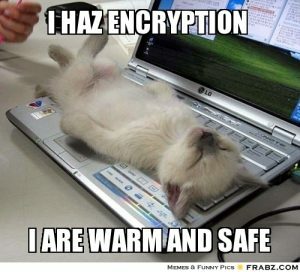 It is surprisingly easy to encrypt your data. Some versions of Windows comes with BitLocker. You can use it to encrypt your hard drives. Veracrypt is another popular encryption software with many features available. Most modern smartphones can be encrypted by simply setting a password. (Remember FBI vs Apple?) 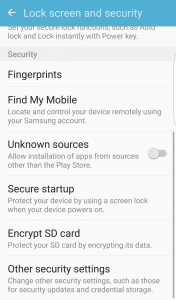 For Android users, you can head to the settings to encrypt your SD Card. It is essential to protect your data. Hackers may be using them to conduct crimes online without your knowledge. Do let us know if you are interested in Cyber Security so we can share more with you! Home » Tech » 3 Easy Ways to Protect Yourself from getting Hacked!